From SFMOMA archives. 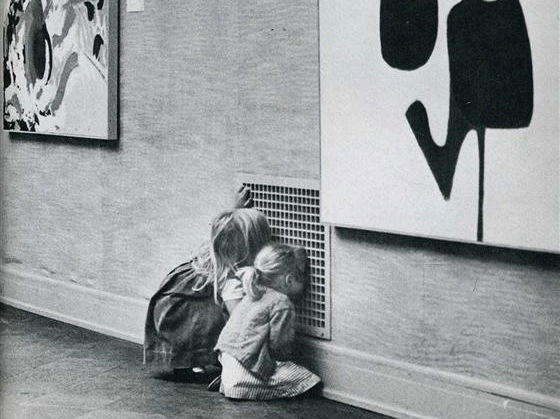 I couldn’t resist posting an image of these budding aesthetes. Kids keeping it real as usual.